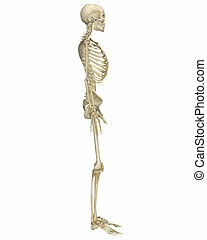 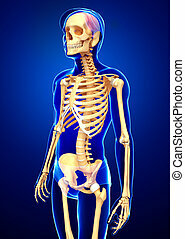 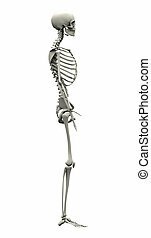 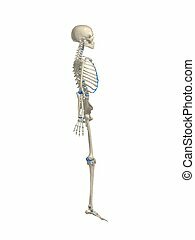 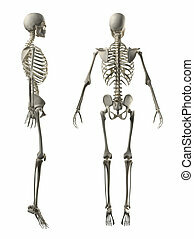 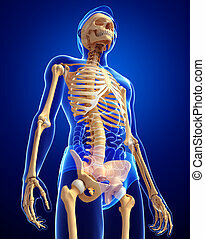 Human skeleton side view. 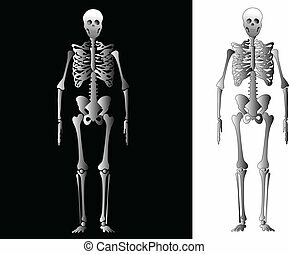 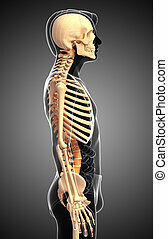 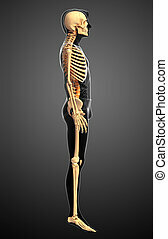 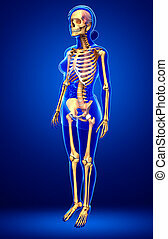 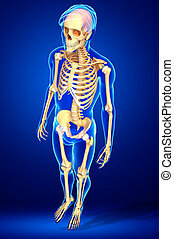 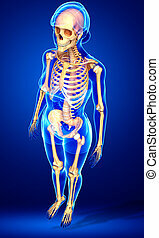 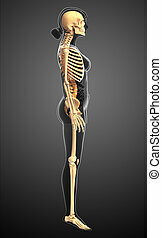 Illustration of human skeleton side view. 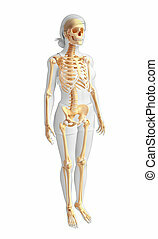 A side view illustration of the human skeletal anatomy. 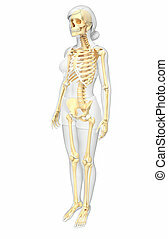 Very educational and detailed. 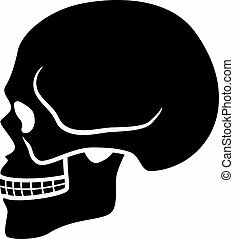 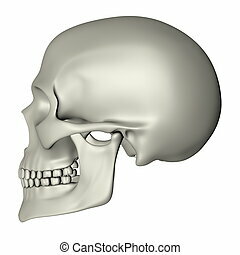 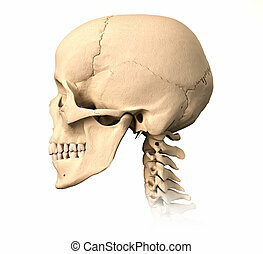 Very detailed and scientifically correct human skull. 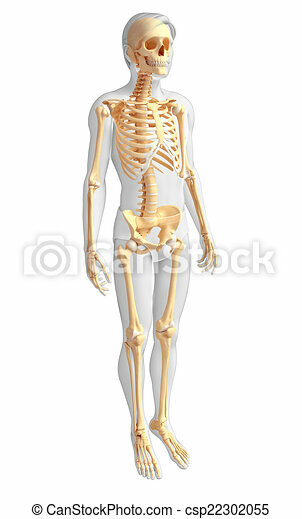 side view, on white background. 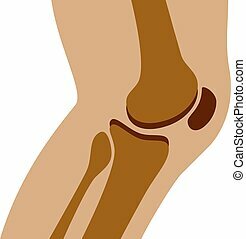 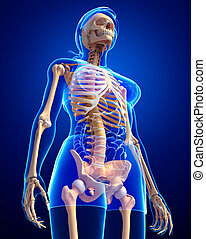 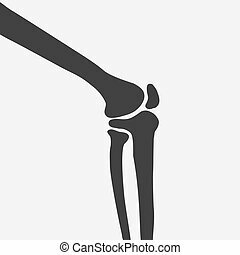 Anatomy image.